Reasons Why Winter Is a Great Time to Sell! Thinking of selling your home, but the time of year is scaring you off? Check out this article from Realtor.com. There are many great reasons why winter could be the ideal time to sell! 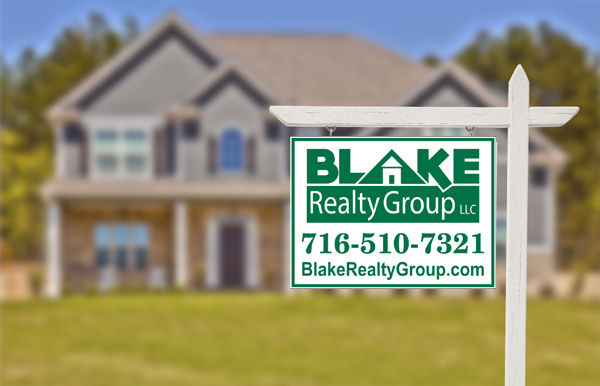 https://blakerealtygroup.com/wp-content/uploads/2018/08/blake-logo-white.png 0 0 blakerealtygroup https://blakerealtygroup.com/wp-content/uploads/2018/08/blake-logo-white.png blakerealtygroup2019-01-18 21:53:162019-01-18 22:04:39Reasons Why Winter Is a Great Time to Sell!